Today is International Day Of Words, and I am thrilled. Yesterday was Thanksgiving which was also my mom’s birthday. I hope that everyone who celebrates it had a joyous time with love ones. Now, today is another day being celebrated as a bond of humankind. 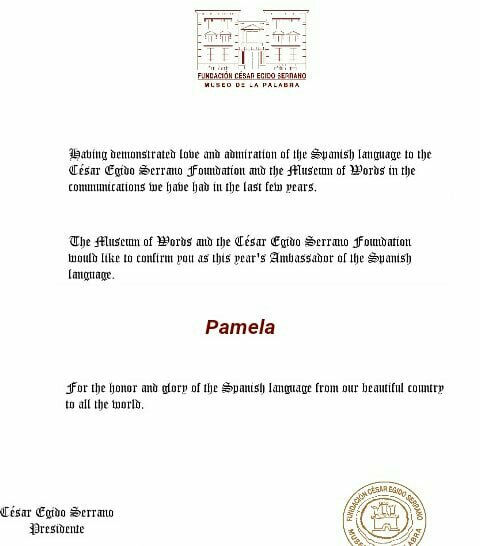 Last year, around this time, I have submitted a flash fiction writing along with thousands of other people to the César E Serrano Foundation and the Museum of Words. This year, they made me their ambassador. I’ve never participated in International Day Of Words, but I believe it’s a wonderful thing to do. I am so happy to be and proud of myself. 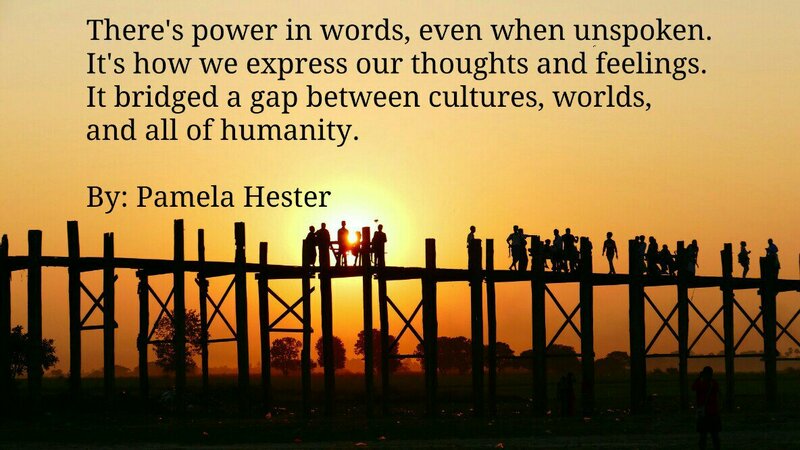 It’s about how we use words to bridge the gap between cultures, worlds, and all of mankind. We use words to express ourselves and to others. 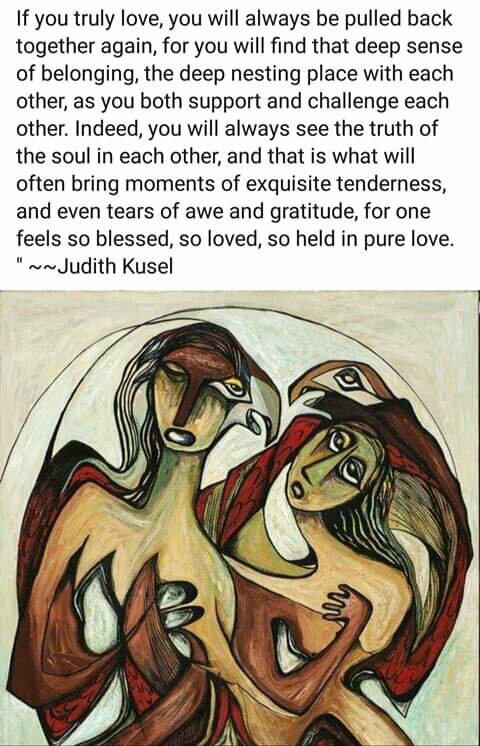 We use words to bond with each other and I hope on this day, everyone can use words to express themselves to someone no matter where that person is in the world. How do you use words to bond with mankind? Happy Thanksgiving to everyone who celebrates it! I hope everyone enjoy this day, and spend it with those you love. Please be safe. One thing I want to ask you all whether you celebrate Thanksgiving or not, what are you thankful for? I am thankful for having God in my life, my family, (my mom, daughter, and siblings) being blessed, and you all.